Tim Chester’s writing is clear, fresh and allows the light of God’s word to shine brightly. I am looking forward to using Tim’s book in Advent and I hope many will too. Advent focuses on true gifts which we neglect at our peril; there is accountability, there is a God who cares, there is a universe in which the kingdom of God has come and will come. 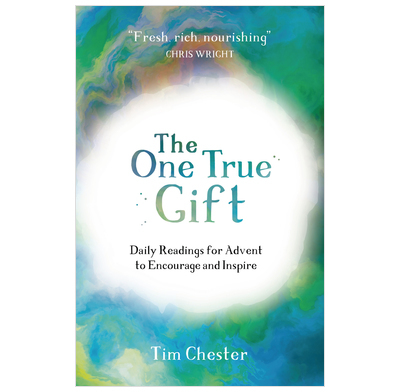 Don’t let Advent be taken over by Christmas, use Tim’s book to discover more of the one true gift.